Mastered by Patrick W. Engel at TEMPLE OF DISHARMONY in June 2018. 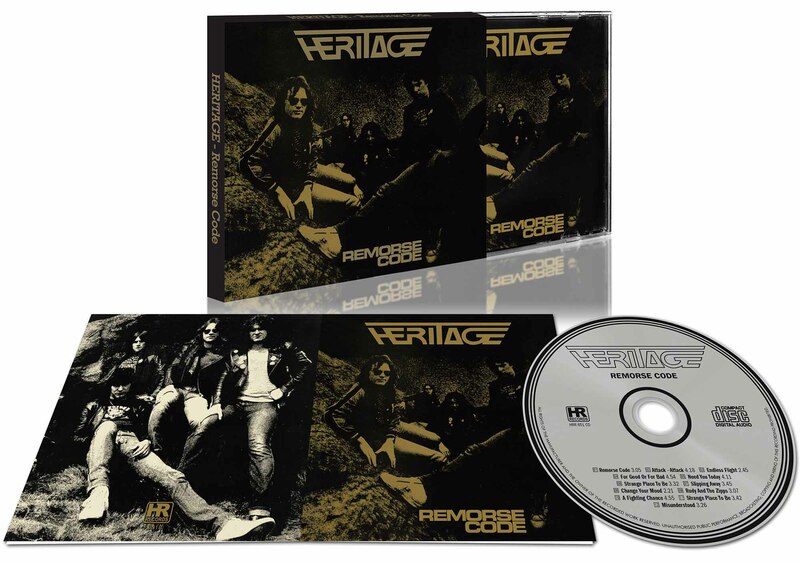 Another band from the Rondelet stable, Heritage opened their account with a highly collectable 7” ‘Strange Place To Be’ b/w ‘Misunderstood’ in 1981. Recorded in the March of that year at Fairview in Hull – one of the principal studios in the history of the NWOBHM – the catchy A-side and its more frenetic flip demonstrated that the band were both talented songwriters and proficient players; an album was given the green light, but then line-up changes threw a spanner in the works. The band that re-appeared at Fairview the following year was remarkably different to the one that had put the single to tape. Gone were vocalist Darryl Cheswick, guitarist Jeff Birkby, bassist Tony Hynd and drummer Paul Gilbert, and with just guitarist and songwriter Steve Johnson remaining from the original line-up the band was completed by Steve Barratt (guitar), Paul ‘Frasker’ Johnson (bass) and Peter Halliday on drums, with vocals shared between the Johnson brothers and Barratt. 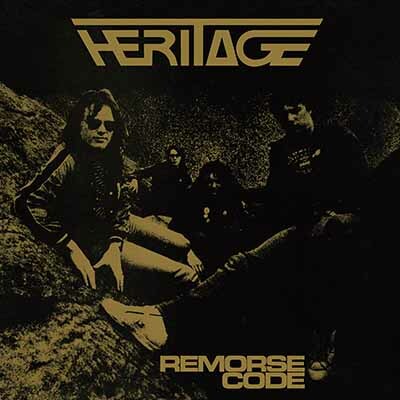 The result was an album that was as diverse and deep as the NWOBHM itself, with melodic material like the Thin Lizzy-esque ‘Endless Flight’ rubbing shoulders with the rampaging ‘Attack Attack’. The oddly-named instrumental ‘Rudy And The Zips’ gave the band the opportunity to let loose, and a re-recording of ‘Strange Place To Be’ brought the album’s running order up to ten. 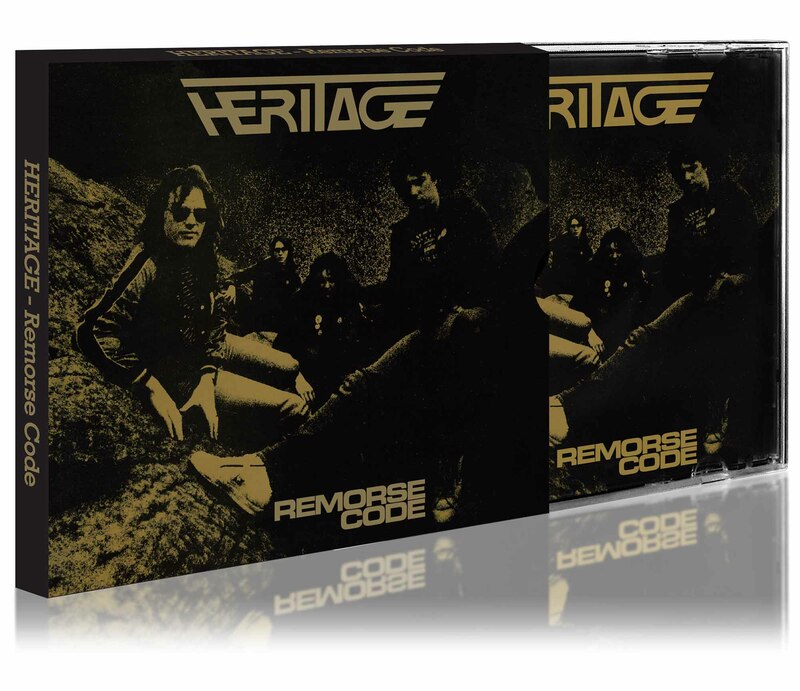 Unfortunately, before long their record label was in financial difficulty, and by the end of 1983 both Rondelet and Heritage had been consigned to the history books.